If you need immediate of care in the Irvine and Orange County area, Doctor of Chiropractic Gilbert Portugal encourages you to explore the many treatment options available to you. There are millions of us suffering from back pain each and every single day. Lower back pain, upper back pain, neck and head pain is a common and wide-spread epidemic affecting people in every country and every age. When faced with severe back or neck pain, it is common to go to a local doctor and receive pain medication for your symptoms. However many patients continue to suffer from long-term pain due to increased tolerances to their medication from prolonged use. For those who want to alleviate their pain the best course of action is to contact a chiropractor. A chiropractor is different than a regular doctor. 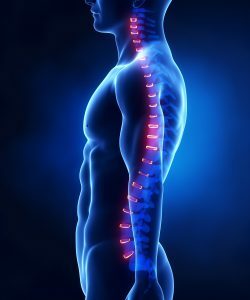 They are highly trained professionals that understand that all back pain starts with the spine. With their extensive knowledge of the spine, a chiropractor will be able to pinpoint the cause of back pain and help you correct the source of the problem rather than masking the pain. In many cases, patients are extremely over-stressed from the fatigues of daily life. This causes their body to be very tense and aching, which in turn causes more stress, lack of mobility, and more pain. Especially for those whose profession requires them to do any sort of heavy lifting or manual labor. A chiropractor understands how the back muscles and spine work together and by utilizing this knowledge, they are able to provide you with the most complete care for your back pain. 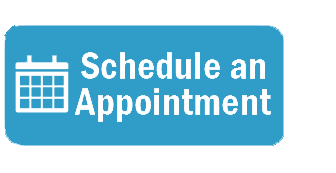 For those living in Orange County area, Dr. Portugal is a licensed chiropractor serving all cities including Irvine. He has been helping patients with back pain and neck pain for over 30 years. 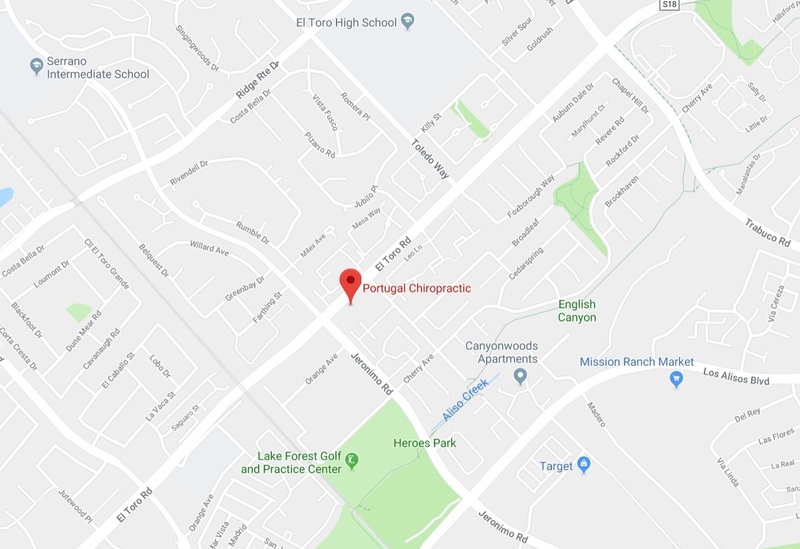 If you are in need of a chiropractor in Irvine, CA then contact Dr. Portugal and schedule an appointment today. He will provide you with therapeutic care that will bring relief to even the most severe back and neck pain. Whether you are experiencing lower back pain or severe neck pain, Dr. Portugal, a premier chiropractic doctor in Irvine, CA, will be able to provide you with the relief you desperately need.